I read this article and found it very interesting, thought it might be something for you. 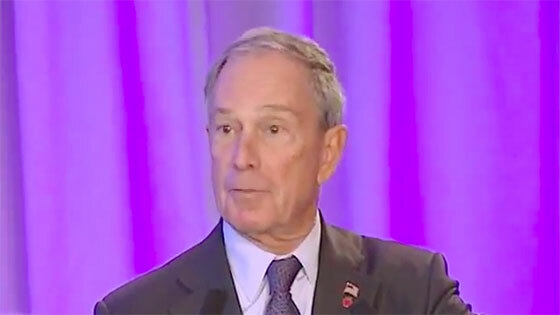 The article is called Bloomberg, Michael R. and is located at https://www.medalofphilanthropy.org/michael-r-bloomberg/. Making a difference in people’s lives—and seeing it with your own eyes—is perhaps the most satisfying thing you’ll ever do. If you want to fully enjoy life—give. 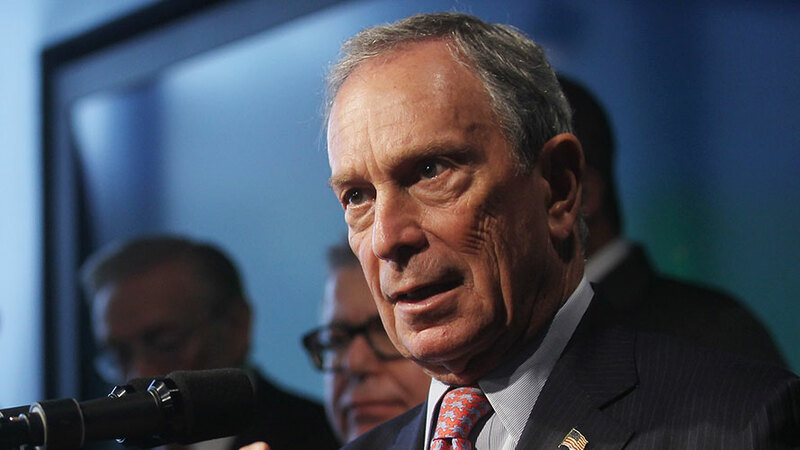 Like Andrew Carnegie, Michael Bloomberg is truly a self-made man. In 1981, he began a small start-up company, Bloomberg LP. Today, that company has over 275,000 subscribers to its financial news and information services. Bloomberg embodies the spirit of Andrew Carnegie: he holds dear the conviction that with great wealth comes great responsibility. As his historic public service and consummate philanthropy so clearly illustrate, he has embraced his responsibilities with great humility, yet with exuberance, dedication, and selflessness. His altruism is evident in every corner of New York City and well beyond our borders. In 2001, he was elected the 108th mayor of New York City. Under his leadership, the city has flourished. Crime is down to record lows, high school graduation rates have reached record highs, New Yorkers are living longer than ever, and the city gets greener and greater every day. But today, we celebrate his philanthropy. His support in the areas of public health, medical research, education, arts and culture, and social services is extraordinary. But what truly sets him apart is his approach to giving. He has not only generously funded tried and true institutions; he has taken risks on less proven programs and smaller organizations. He brings resources and attention to causes that have long been ignored—focusing on issues that are both specific and solvable, like his groundbreaking programs to reduce tobacco use, improve global road safety, and remove illegal guns from the streets of our cities. And across all of his giving there is a focus on innovation and a rigorous assessment of data. We all rejoiced in the fact that the Chronicle of Philanthropy named him the country’s leading individual living donor in 2008.